Recently I have seen reports that, after the acquisition, 21st Century Fox will be exiting the non-family friendly content business. As I read these reports, I can’t help but ask, “where is this coming from?” After all, part of the rationale behind the deal is to gain access to talent that produces things that are outside of Disney’s wheelhouse. If Disney was expecting to make more of the same, why would they bother buying something new? 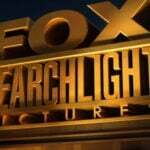 If they were only interested in family-friendly movies and shows, would Bob Iger have specifically called out Fox Searchlight, FX, and Deadpool as reasons for this deal to move forward? 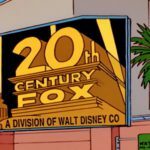 With the announcement that Disney will be selling the regional sports networks as part of the deal to acquire 21st Century Fox, there’s little impact that 21st Century Fox will have on ESPN domestically. Depending on what happens with the Sky deal, there may be some changes internationally, but ESPN will continue offering their direct-to-consumer service with the rights that they have steadily been building over the past few months, particularly focused on soccer and combat sports (MMA, boxing). The Disney service will include Disney and Pixar, but also all-ages Marvel and Star Wars. From the Fox acquisition, expect to see National Geographic content living here as well. It is unknown if Fox’s family franchises such as Ice Age and Alvin & The Chipmunks will live here too. The service will offer library content, new original movies, classic Disney TV, new original series, and short-form content. Even without the acquisition, Disney had plenty of content to live here as the kinds of offerings on this service have been Disney’s bread-and-butter over the past decade. managed efficiently, and we believe we’ll be able to do that — take advantage of the system that we already have — we think it’s a good investment to make in intellectual property that could ultimately feed direct-to-consumer business thereafter. The Walt Disney Company will be making more content than they ever had before. The Walt Disney Company will be creating edgier content under the brands they are acquiring. The Walt Disney Company will be expanding beyond tentpole “big budget” films. Much is not known about what will happen in the next six to 12 months. Afterall, I doubt Disney wants to publicly unveil their strategy before the deal is consummated. I also presume Disney is having a lot of internal discussions about their future content plans.., But don’t let the internet fool you. 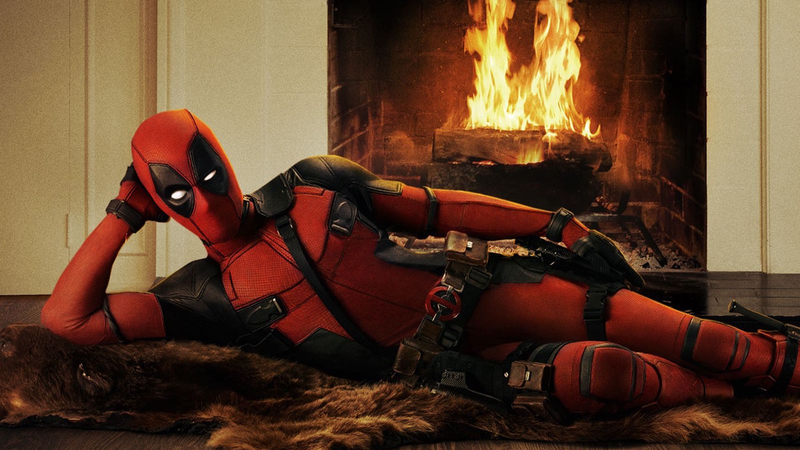 Deadpool, Fox Searchlight, and FX are here to stay.